At the present time, competition among companies has been increasing with every passing day because all of them want to set new benchmarks in terms of profit levels. 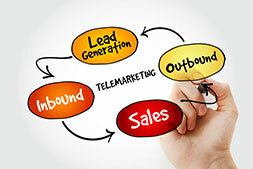 To sustain in cut-throat competition, therefore, it is extremely important to fill the sales funnel with quality leads. 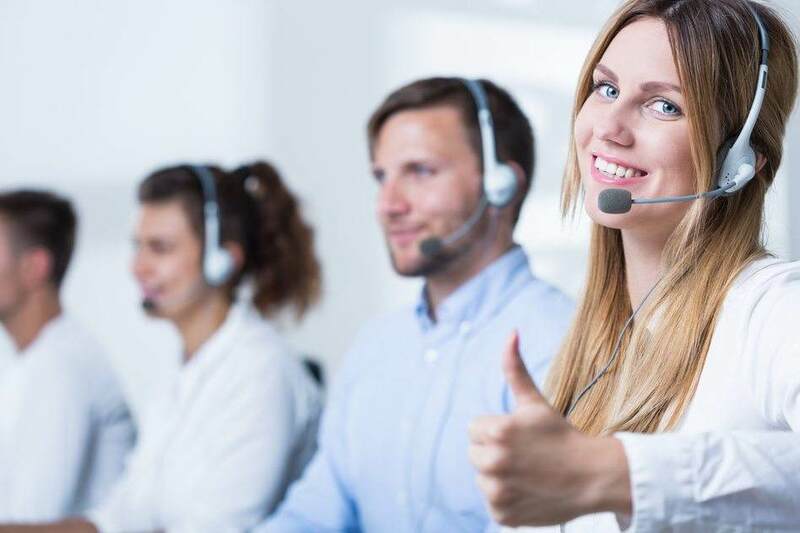 For the same reason, some business owners approach a renowned lead generation call centre provider while others appoint a team of in-house marketers. 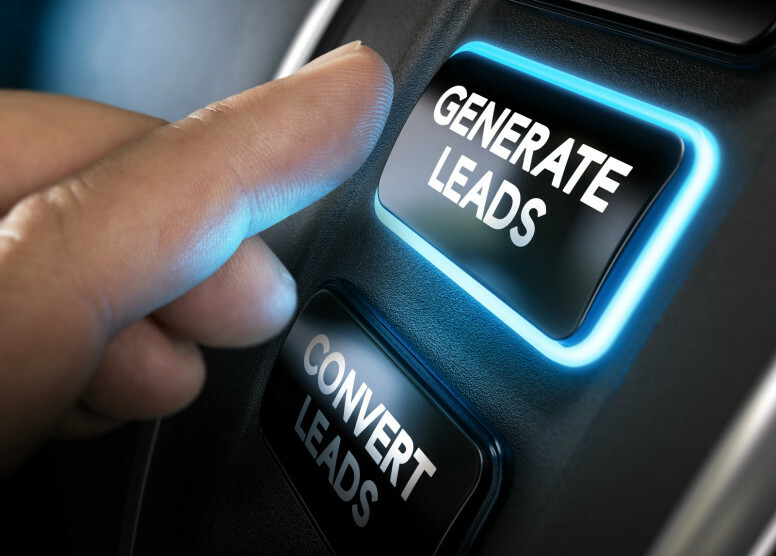 Generally, companies that prefer to generate leads on their own struggle while filling the sales funnel. 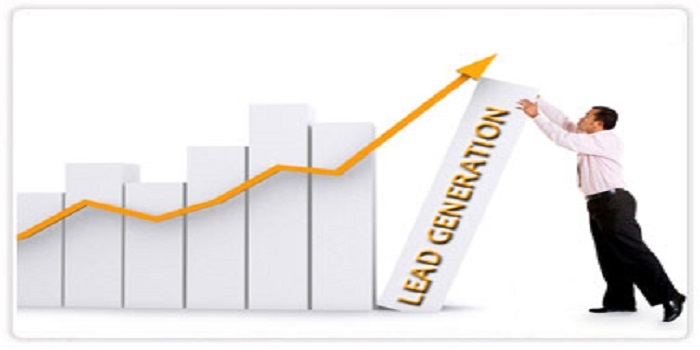 And the main reason behind their struggle is their ineffective lead generation strategies. 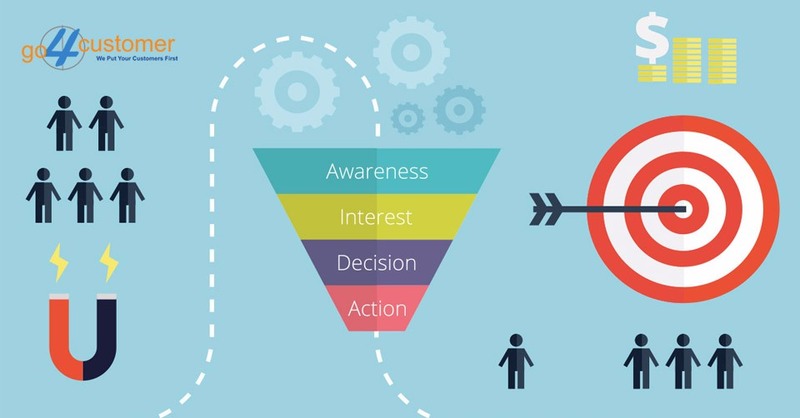 For business growth, it is extremely important for companies to always keep the sales funnel loaded with qualified leads. For this, nothing is better than social media marketing. This is so because social networking sites like Facebook, Twitter, etc. are the platforms where the targeted audience can be found easily owing to their larger user base. 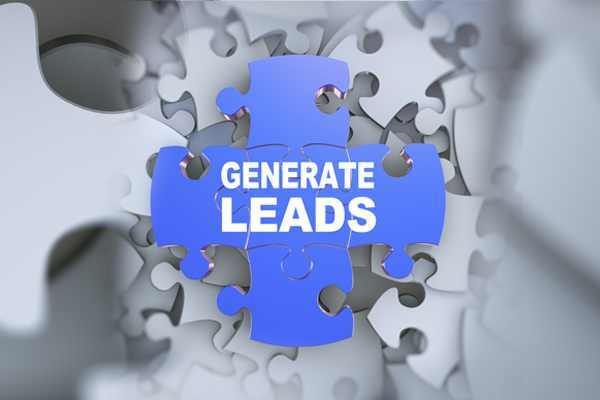 If industry reports are to be believed, social media platforms increase the odds of generating leads up to 76%. 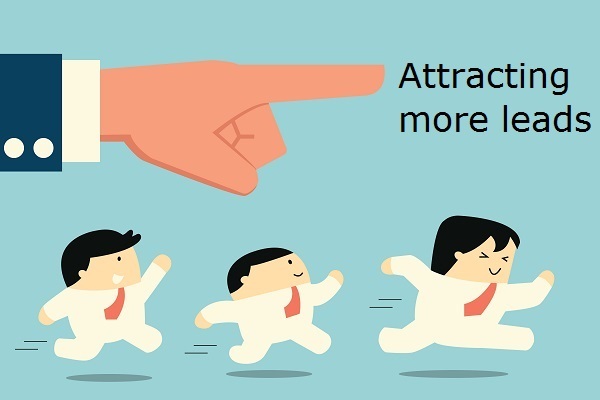 Therefore, if you are an owner of a company and willing to generate a myriad of qualified leads, start putting attention on social media marketing. Enter business-related information in the bio/description section so that prospects can get a better idea about products and services. Always attach high-quality images while sharing any post. Make sure that relevant hashtags are added with all your posts so that maximum social media users get the message that you are trying to convey. Always appreciate the comments of social media users in order to establish the bond of trust. In the marketing world, content is deemed as the king. 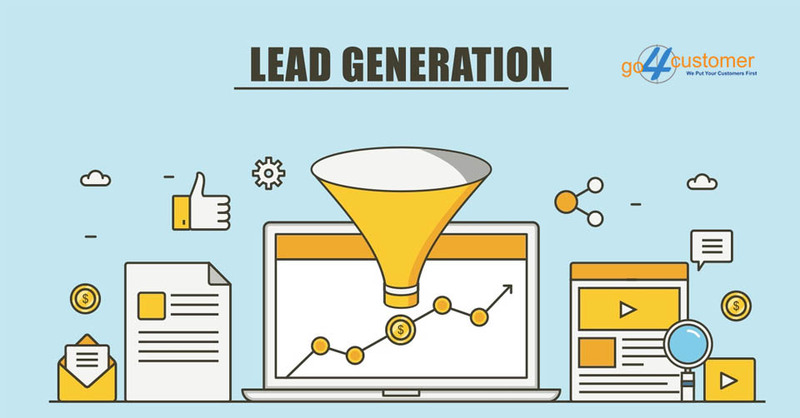 This is so because high-quality content plays a vital role in increasing the movement of leads in the sales funnel, which consequently, results in faster conversion. As a positive result, this amplifies the overall business’s productivity. Therefore, if you want to take your business forward, content marketing is the tactic that you should be using. In addition, it is imperative to note that posting quality content only on company’s website may not help to get the desired number of leads in the sales funnel as there’s a high probability that all potential customers don’t visit your site to read blogs, articles, etc. That’s why it is vitally important to increase the reach of the content. 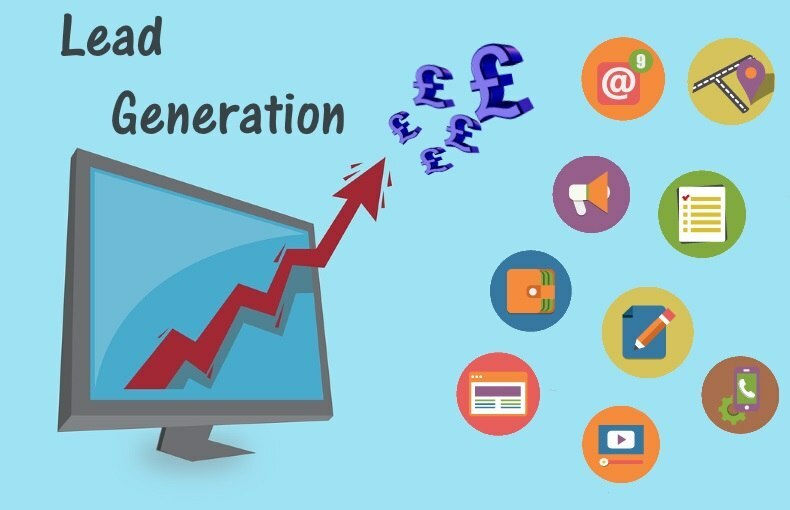 For this, you should use ‘Guest blogging’ technique as reputed lead generation companies UK do. 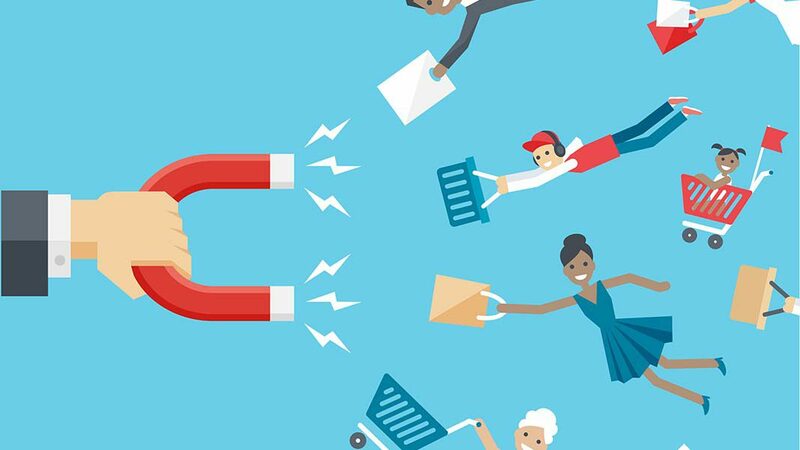 Note: To keep getting better results via guest blogging, it is significant to closely follow all the rules and regulations of the host website because any breach could affect the content promotion, which isn’t good for the sales funnel. 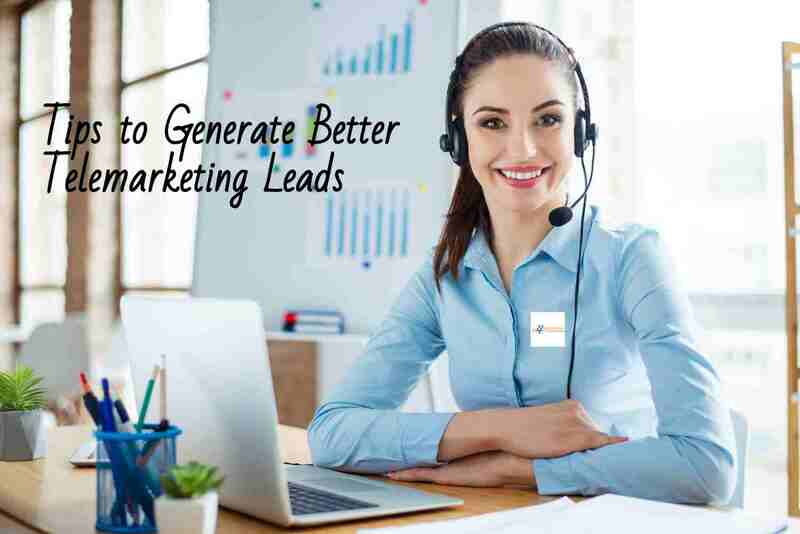 Another most effective tactic that gets preference from every lead generation call centre service provider is ‘Video marketing.’ It is so because videos have 135% higher reach as compared to infographics and write-ups. According to recently conducted surveys, 65% of internet users search product-related videos instead of write-ups or infographics. This fact should be enough to understand why it is important to create product-explainer videos. To generate qualified leads swiftly, it is highly important to promote created product-explainer videos. Here, the significance of social media platforms gets increased as they have always been known for their larger user base. Always gate your videos so that prospects’ contact information could be achieved for the lead nurturing process. Add relevant hashtags so that maximum social media users can watch videos. Always write an eye-catching title in the status field in order to maximise the number of views. In this 21st century, email has become a crucial part of everyone’s life. The interesting fact is that 60% of people check their email inbox before going to bed. 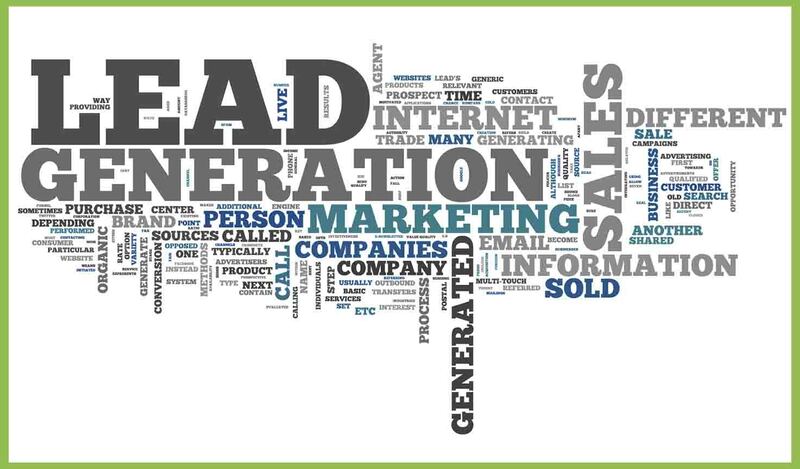 That’s why every established lead generation call centre considers email marketing as a lead generating tool. The importance of email marketing cannot be taken for granted because it secures 6 times better results as compared to social media marketing. 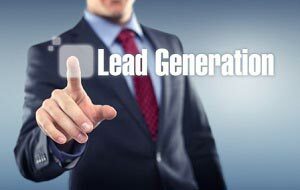 Apart from that, generating leads via email marketing is far easier than the aforementioned tactics. 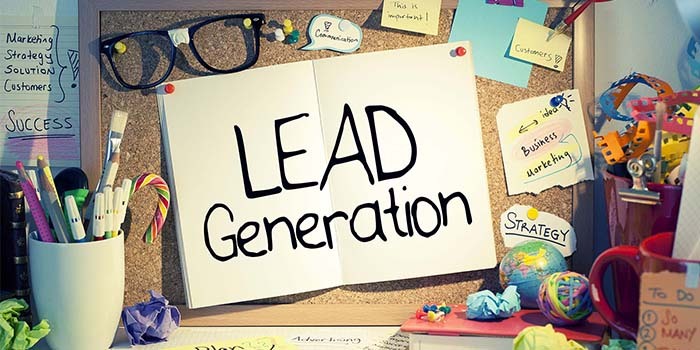 Henceforth, if you want to increase the pace of lead generation process, start sending quality emails that can educate prospects about products or services in an effective manner. How can Marketers generate Qualified Leads via Email Marketing? 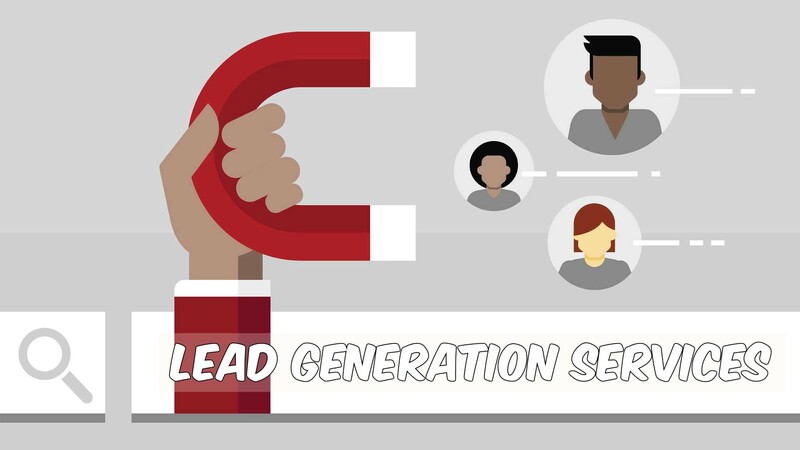 Why and how businesses use lead software and lead magnets? 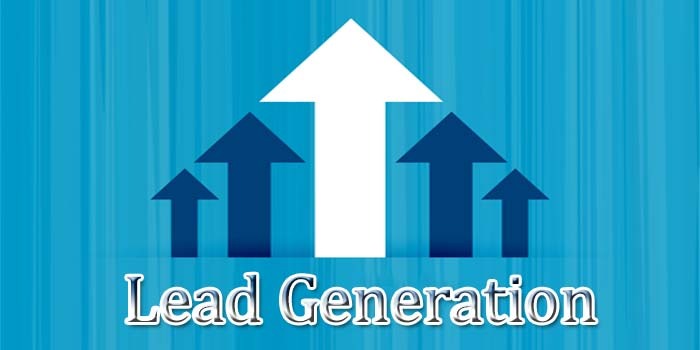 How to increase revenue using Lead Generation Services? 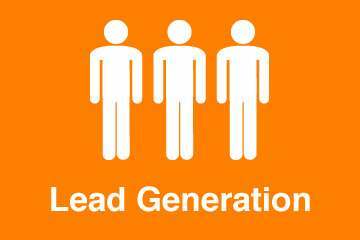 Why does Outsourced Lead Generation works? How does it benefit? Why is Brand Extension a Profitable Strategy?